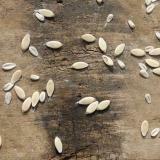 Saving seed is an easy way to generate a whole new harvest from season to season and without spending any money. Setting seed is the secret aim of every plant that we grow. 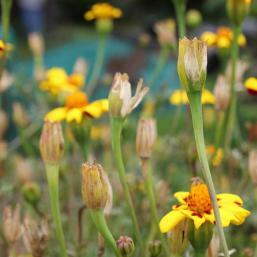 This desire to reproduce can be harnessed by us and assisted as we collect and store seed at the end of a growing season - saving it to start the next season’s crop. 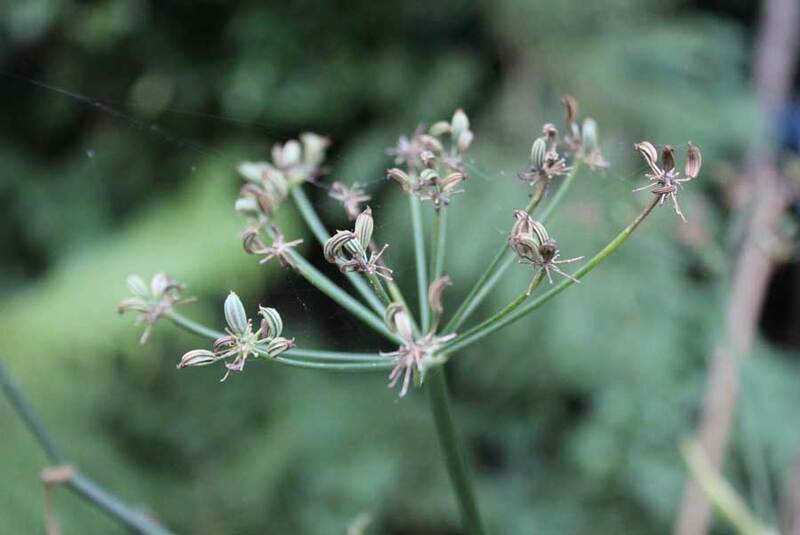 We can allow plants to ‘do it themselves’ – to self-seed and let the resulting seedlings grow to maturity in the garden during the following season. We can allow plants to self-seed around the garden and lift young seedlings before re-planting them where we would prefer them to grow. We can allow plants to set seed before collecting and saving that seed to start a new crop in the following season. 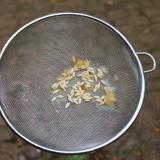 We can save and dry seed for use in the kitchen. 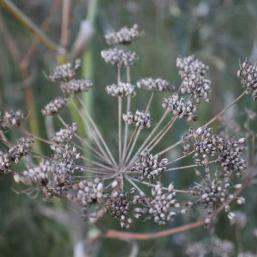 Fennel, parsley, coriander and poppies for instance all produce seed with culinary uses. 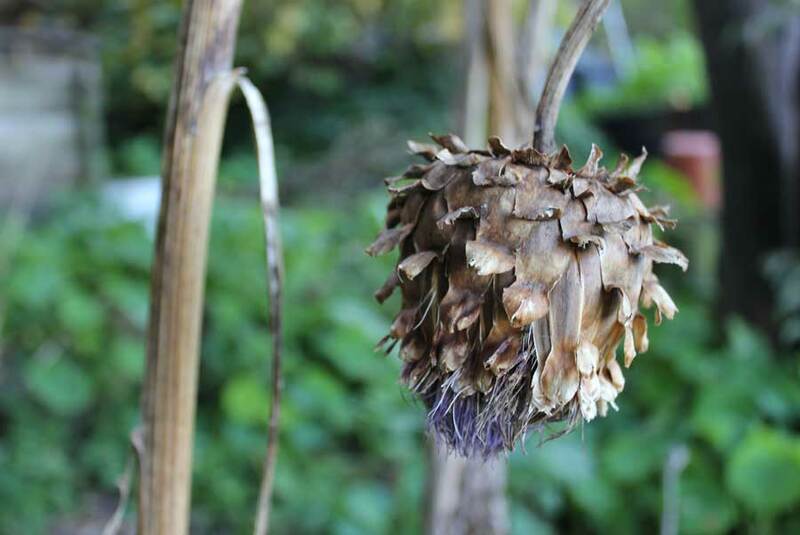 Letting plants set seed provides a valuable food source in autumn and winter for birds and wildlife that are an important part of maintaining a healthy natural balance in a garden. 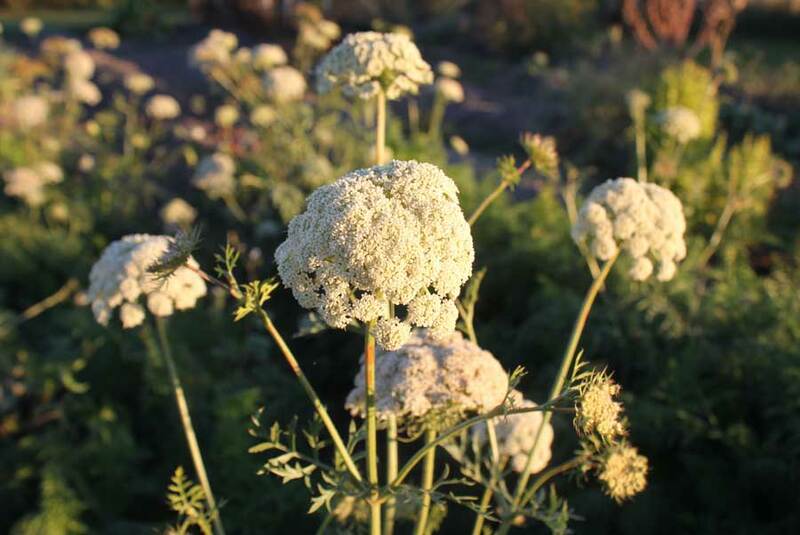 Saving and re-planting traditional varieties from season to season allows us to build up a batch of seed that starts to become accustomed to the particular climate, soil type and conditions of our garden. Its almost like evolving a variety that is specifically geared to one garden. This should mean better results over time. 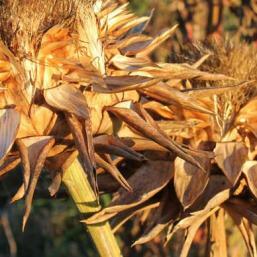 The aim of saving seed is to produce plants that are as good as the parent plant they came from. 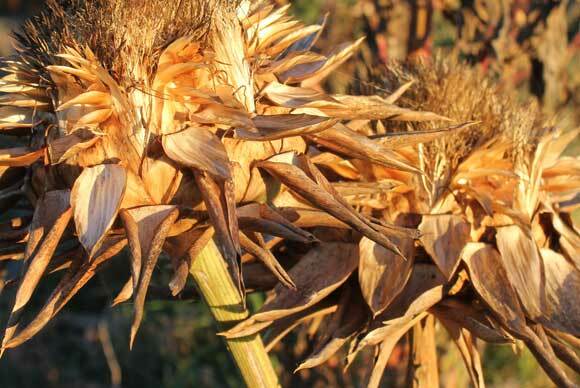 For this reason seed is generally saved from ‘heirloom’ or ‘heritage’ varieties. These are old varieties that have been around for a long time and whose seed has been saved and re-planted by gardeners over generations. You may also come across the term ‘open pollinated’ – this covers all varieties that are pollinated by insects, wind and rain. 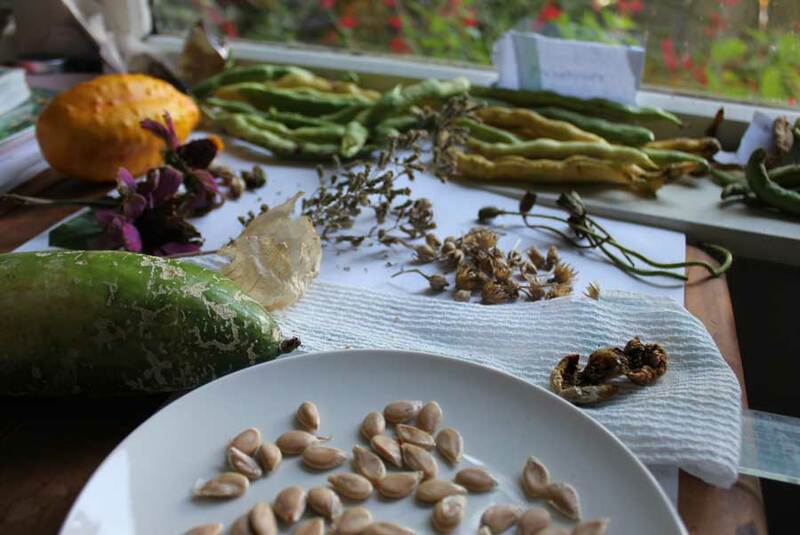 Aside from these technicalities, the most important thing to remember is that seed from heritage, heirloom and open pollinated varieties will produce plants as expected – similar to the plants that the seed was collected from. 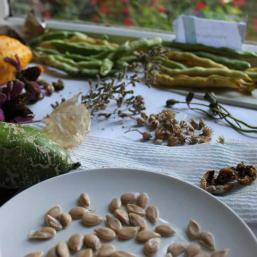 Saving seed from these old varieties helps to ensure that they will continue to be available in the future. 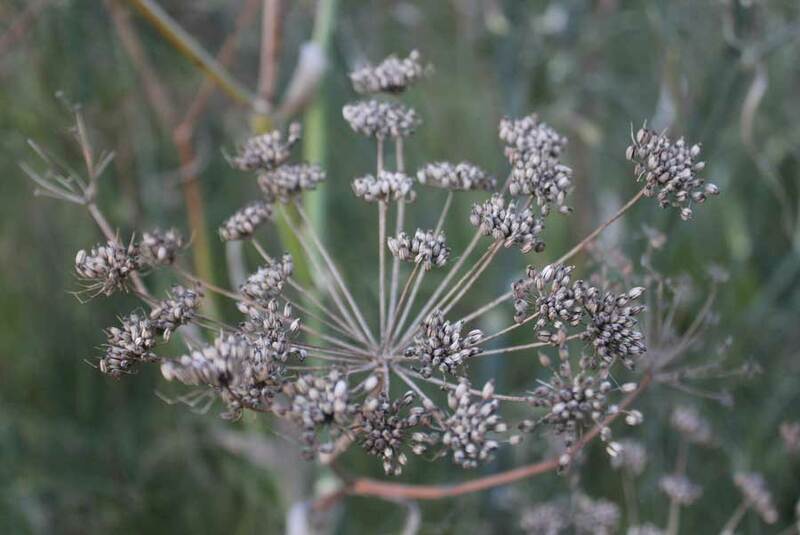 They are often not widely sold – being of little commercial interest to major seed growers more focussed on breeding new varieties for performance, shape, colour and durability. The issue with these new ‘hybrid’ varieties is that they may perform well once - when you first sow them - but the seed they produce is often unreliable and is likely to produce plants that don’t perform nearly as well as the plants it came from. You can often spot these hybrids on seed packet labels where the name of the variety is followed by the letters F1 or F2. Alternatively, if you search the plant name and variety on the internet you should see descriptions of the plant coming up that include information on whether or not they are hybrids. Save seed from healthy plants and, if possible, save it from several plants of a particular variety.This is done because, within a group of plants all of the same variety there will be small differences – some plants will produce more fruit than a neighbour, some will mature quicker, some will taste sweeter or stronger, some will fruit for longer, some will resist disease better. If we only save seed from one plant then we are preserving the individual qualities of that plant and missing out on the positive characteristics of others of the same variety. 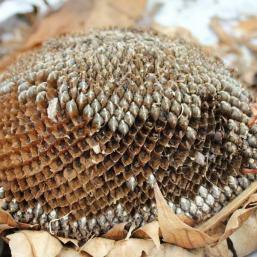 So take seed heads, fruit, bulbs, tubers of the same variety from a few plants – possibly in different parts of the garden and mix them together when you store them. 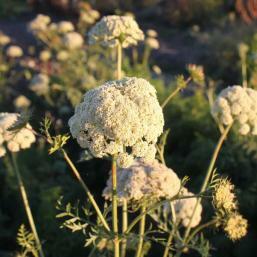 This means you’ll sow or plant a resilient and productive batch of seed in the following season. 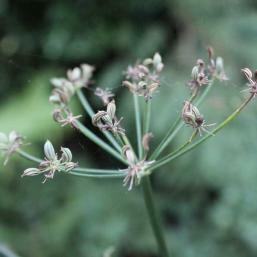 Plants that produce seed heads and small pods.This covers a wide variety of herbs, vegetables and companion flowers. 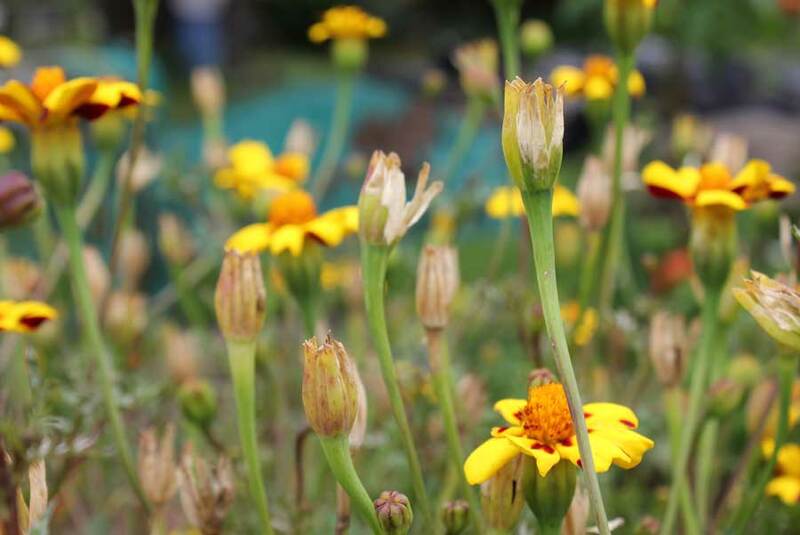 Things like fennel, parsley, basil and coriander, spinach, beetroot, lettuce and broccoli and calendula, marigolds, poppies and zinnias. 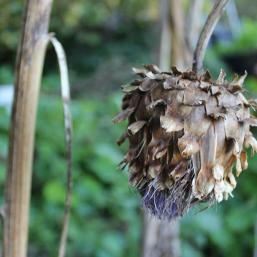 Remove seed heads when petals have fallen away and seeds appear to have been formed and have started to dry, in the case of plants that produce small pods like poppies and brassicas wait till these are fully formed and developing a tough exterior, snip pods from plants and dry on a plate in a sunny spot. 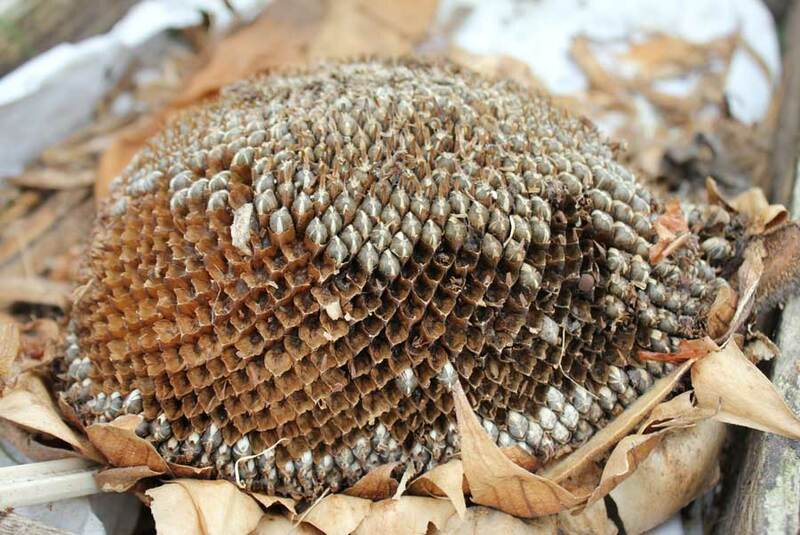 Seeds should then become loose inside the pods. 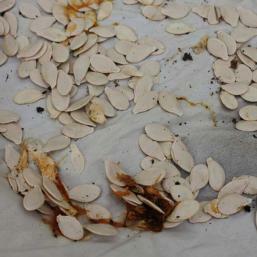 Shake seeds from seed heads straight into ziplock bags. 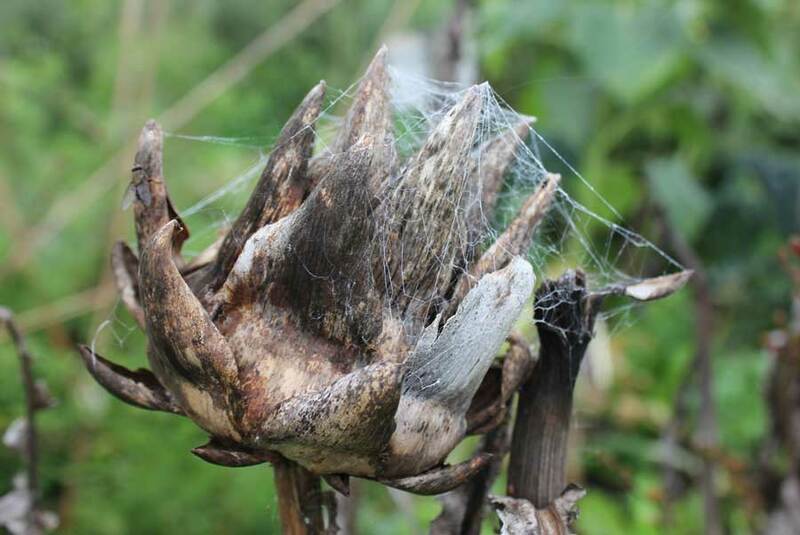 Pods should be opened and enclosed seed heads shaken or broken to release their contents. 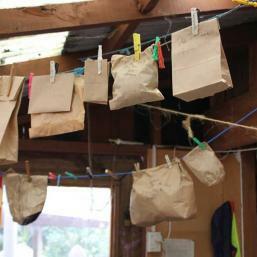 Ziplock bags should only be used when seeds are totally dry – if any moisture goes in with the seeds they might rot. As an alternative you can use envelopes or paper bags that will allow any moisture to escape. Store in a cool, dry room. TIP – add some dry rice grains to packets and they will absorb moisture. Allow pods to fully ripen – this means waiting until the seeds inside them have fully swelled and the pods look like a row of small bumps. 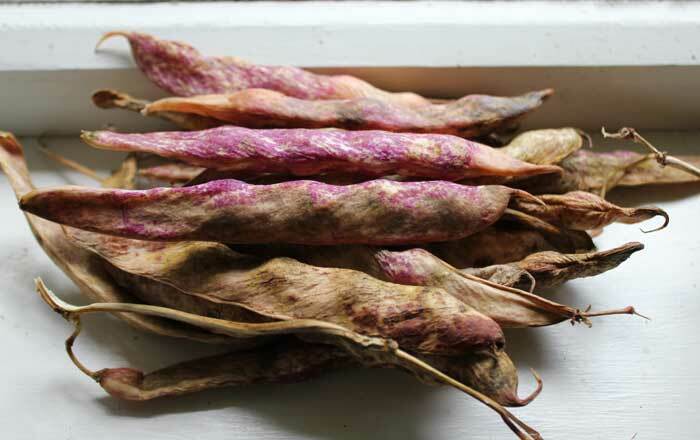 Pods are ready when they have developed a tough outer skin and their colour has started to fade. 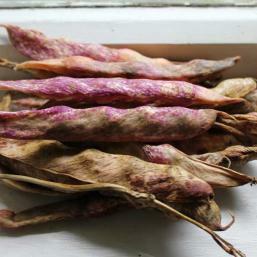 At this stage you can pick them and leave them on a sunny windowsill to dry out for around a week. When the pods are dry, pop out the seeds and let them sit in a bowl for a few more days to make sure they are fully dry. Store in jars, bags or envelopes. Choose smallish tubers, about egg-sized, and check that they are free from disease and blemishes. 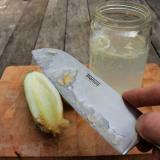 Handle carefully to prevent bruising. Store in a container with an open lid in a dark, well ventilated, frost free but cool environment – a garage, cellar or shed should do. 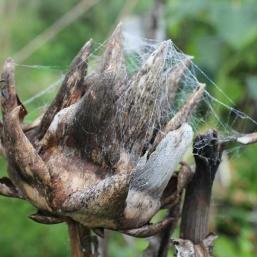 Each tuber should be wrapped in newspaper and the tubers should not touch or they may rot. Line the container they are to be placed in with crumpled up newspaper, or dry straw. Tubers should last several months like this but check on them every few weeks and remove any that are going mouldy. As temperatures starts to warm you can chit them on a sunny windowsill and plant your next crop. 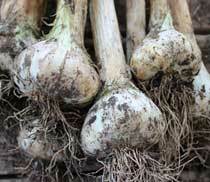 Save the largest bulbs of garlic and they should produce the best garlic next season. With shallots it is the opposite way around and you save small bulbs – or sets – for re-planting. These should grow into a tight bunch of juicy, big shallots. 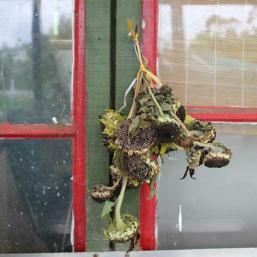 Dig up your crop when foliage has fully wilted. Handle carefully and allow to dry in a well-ventilated dry area like a garage or shed. Lay each plant of a mesh or slatted surface so that air can circulate around them. 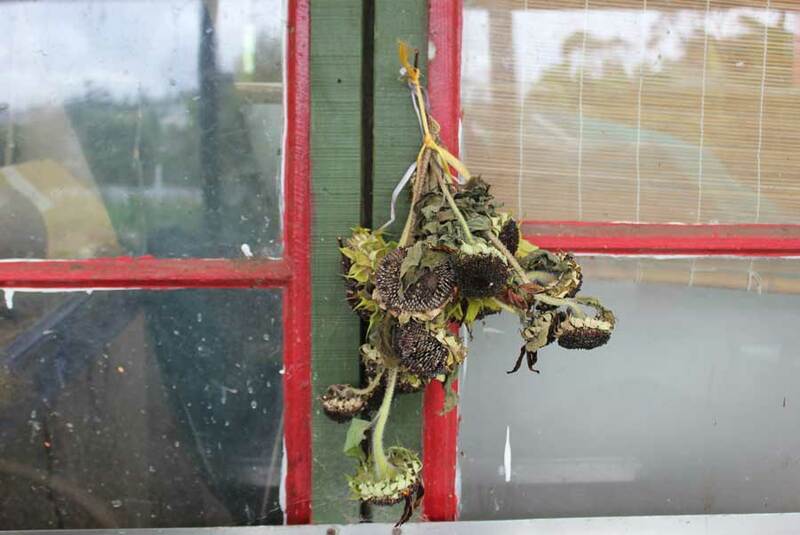 When foliage is dry and papery, plait or bundle your bunches and hang up in a cool dark room. Garlic and shallots harvested in summer should last until mid-winter planting time. Choose firm, unblemished cloves and sets when it comes to planting. 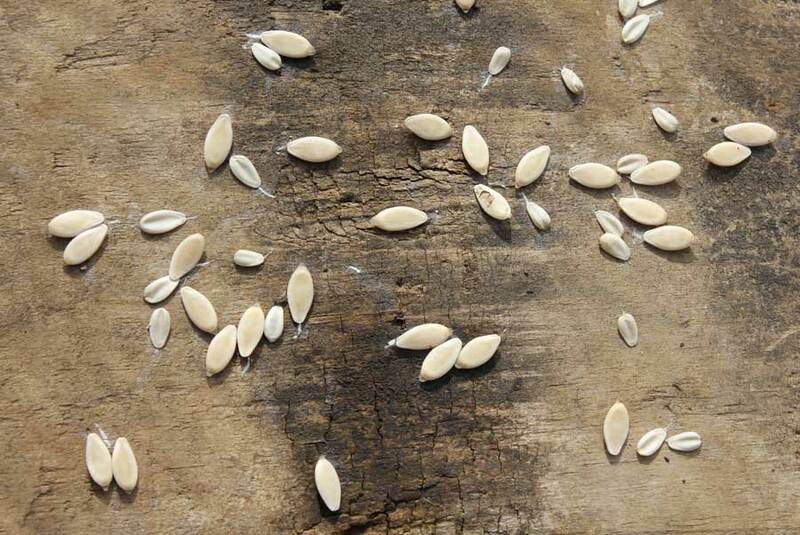 TIP: All seed should be used as fresh as possible. It is designed to germinate in the following season and it pays to keep to this natural timetable. If you store it for longer than this it may lose its viability and germination could be random at best. 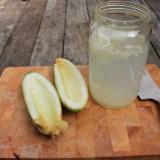 Plants that produce fleshy pulp - Pumpkins & squashes, cumcubers & melons, tomatoes, tomatillos etc. 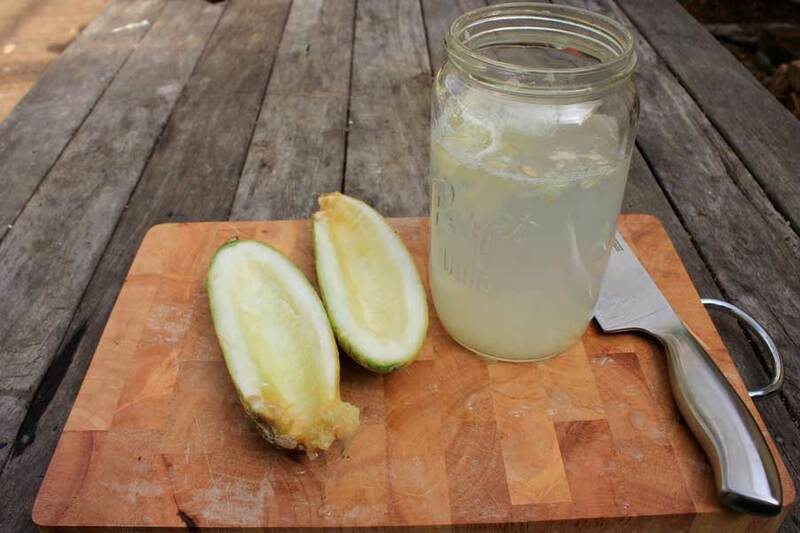 Allow fruit to fully ripen first, they should have hard, tough skins - in the case of melons and squashes - or thickened, dull skin - in the case of cucumbers and melons. Smaller fruit such as tomatoes and tomatillos should have softened slightly to indicate they are fully ripe. 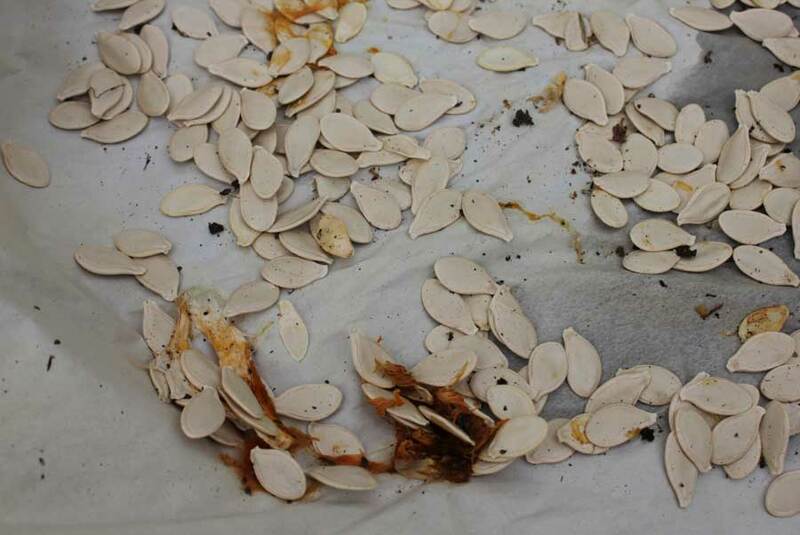 Pumpkins and squashes produce a large number of seeds in a dryish pulp at the center of each fruit. 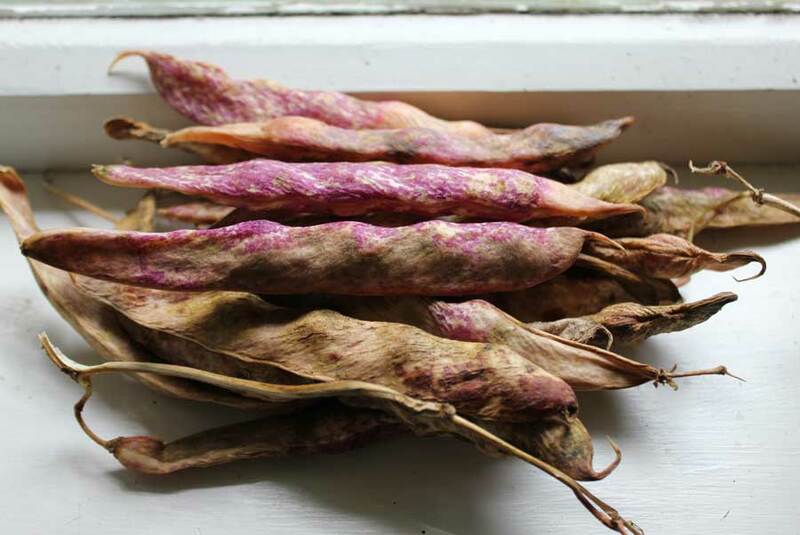 These are easily removed by hand and can be rinsed in a sieve before placing on a plate or chopping board and left in a sunny dry spot until they are dry. Store in bags or envelopes. 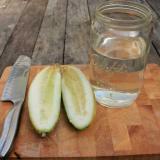 Cucumbers and melons produce seeds inside a jelly-like pulpy coating. 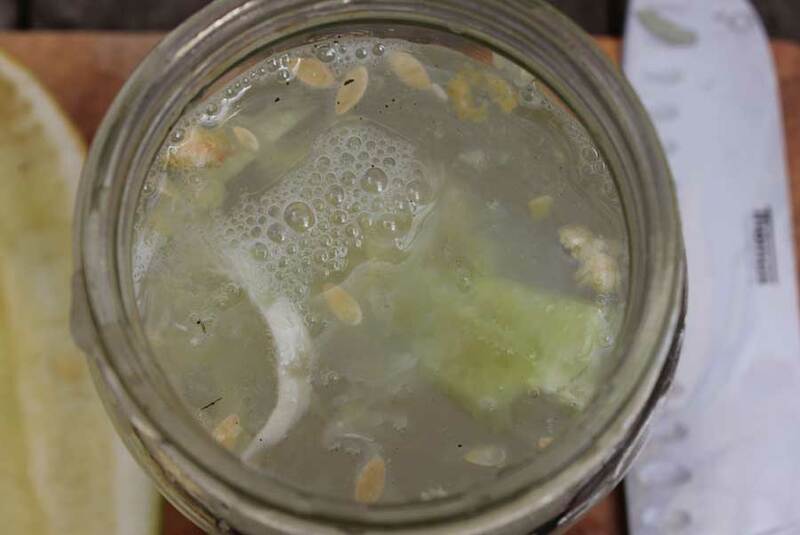 Scoop out seeds and pulp and place in a large jar of water. 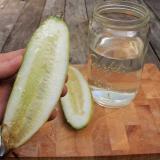 Stir to release seeds from pulp. 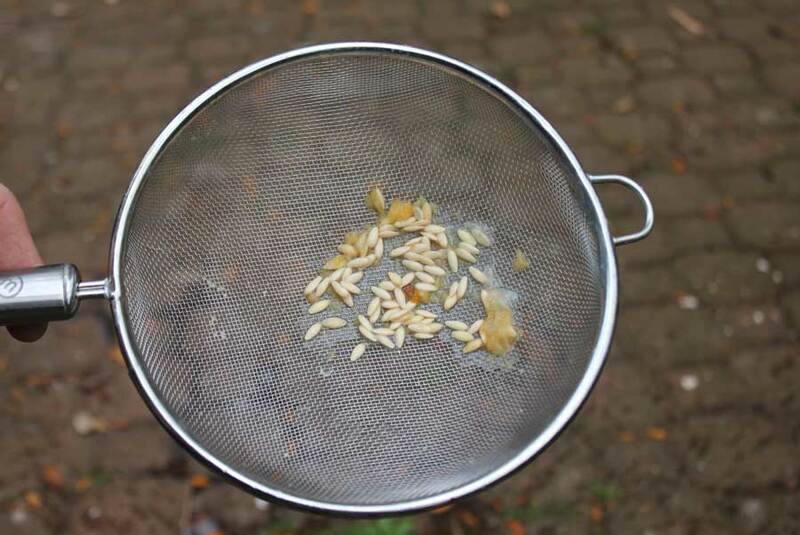 Any floating seeds are immature and should be removed. 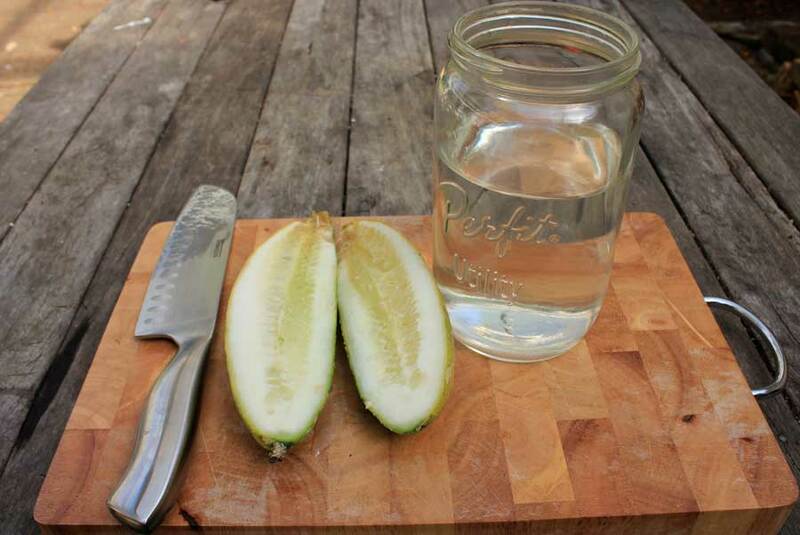 Leave seeds in water for 2 to 3 days by which time the pulp surrounding them will have fermented and fallen away from the seeds. 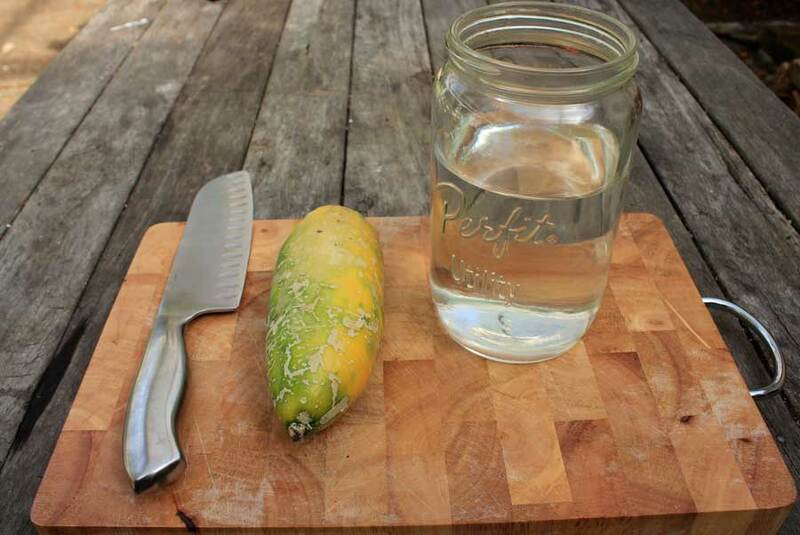 Pour contents of jar through a sieve and rinse before placing on a plate or chopping board and leaving in a sunny dry spot until they are dry. Store in bags or envelopes. 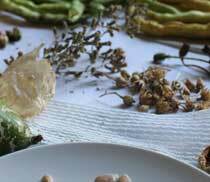 Tomatoes, tamarillos, cape gooseberries and tomatillos have fairly small seeds in a gelatinous pulpy coating. 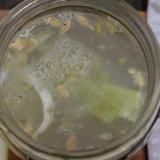 Scoop out pulp and seeds and spread across absorbent kitchen paper. Leave to fully dry. 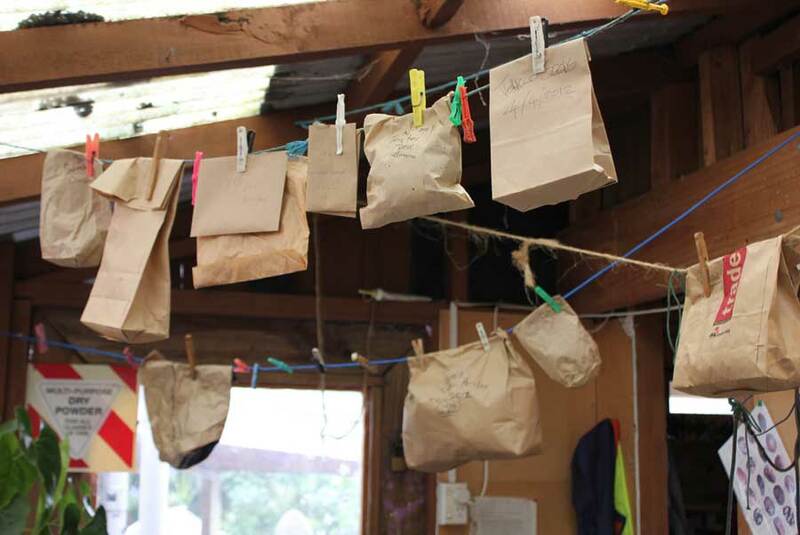 Seeds can then be picked off paper and stored in bags or envelopes. 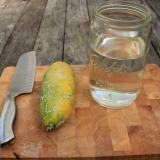 Cucumbers are a member of the family of plants which all produce fleshy pulp. 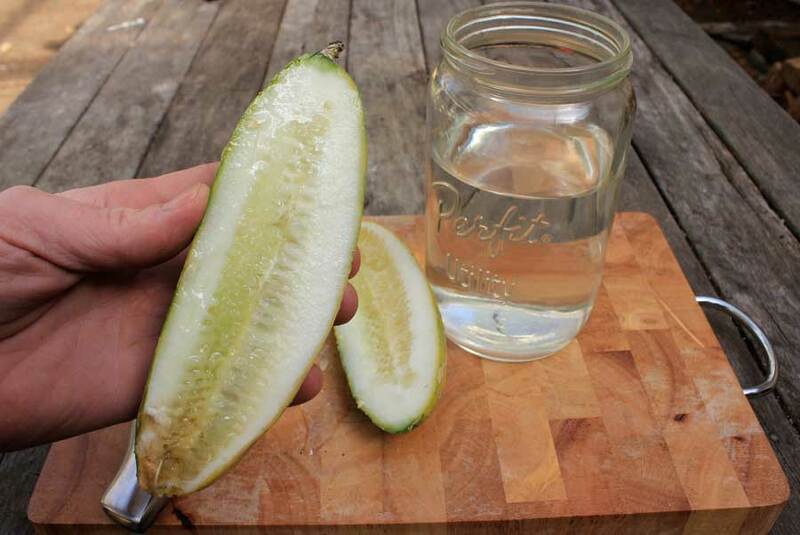 This seed saving process can be applied to all fleshy pulp producing plants. 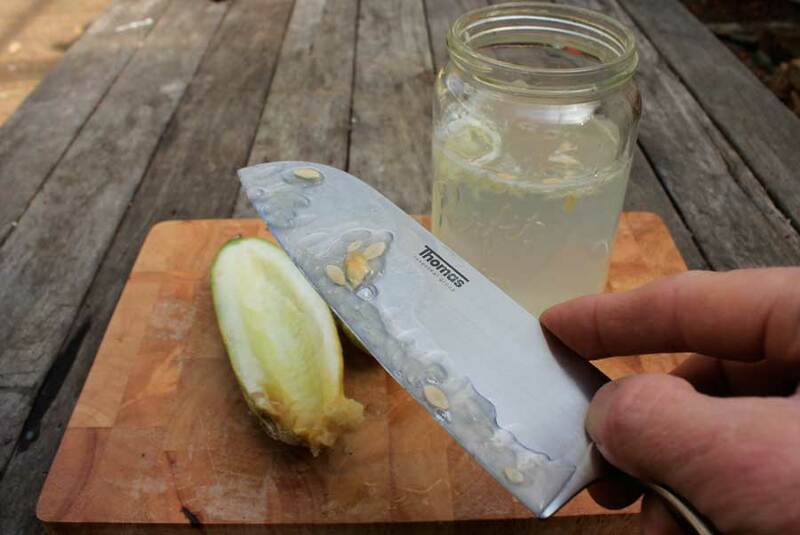 Allow fruit to fully ripen first, they should have hard, tough skins - in the case of melons and squashes - or thickened, dull skin - in the case of cucumbers and melons. Smaller fruit such as tomatoes and tomatillos should have softened slightly to indicate they are fully ripe.